Bulletproof vests provide protection from gunfire. Whichever bulletproof vest you purchase, be conscious of the fact that it is not truly bulletproof. It is actually bullet resistant. The vest will prevent bullets of certain size traveling at a certain speed from penetrating into the body of the wearer. The vest may stop the bullet but sometimes the material of the vest may penetrate the body causing injury or bruise the body. Sometimes the mere force of the bullet hitting the vest can knock the person down to the floor causing other injuries. Be sure that you get your money’s worth while buying a bulletproof vest. Get as much information as possible with respect to the make and characteristics of the bulletproof vest. And don’t be stingy in this case. After all, your life may depend on the choice you make. Varying price range is available with varying degrees of differences in feature and appearances. For e.g. : A Bulletproof vest by name NIJ IIIA Kevlar Aramid Bulletproof vest which is lightweight and provides strong protection, has a price range of 80-200 $. It has a good ballistic coverage area and is suitable for all kinds of tough weather conditions. The price may vary depending upon the material used like Kevlar, Dyneema, Goldflex or Twaron. Vests vary in weight, thickness, and flexibility- very minimal differences though. The price difference may be up to 600$ for a weight difference of 200 grams and thickness difference of 3 mm. Always look for the product brand. If you are unsure, contact the company and ask them for the product test papers for your reference. “Diamond Armor” a bulletproof vest designed by a company called Suitart is worth 3.2 million $. It is waterproof with nanotechnology sealing and has an active cooling system. In a nutshell, your preference defines how much you are willing to spend on a bulletproof vest. Quality should be preferred over looks as the purpose it serves is more important. As it is, the vest is mostly worn as concealed. So, looks don’t matter. $ 400 would be a price we would put on an affordable, good quality bulletproof vest. One can get Level III A protection vest for that price. This level is the highest protection one can get from be it a BB gun or a .44 magnum. So, whether you are police officer or security personnel or an investigator or pawn broker or hunter- use proper height and size bulletproof vest with a design that protects all vital organs from damage. Basic features like standard certified make and high protection are a must. 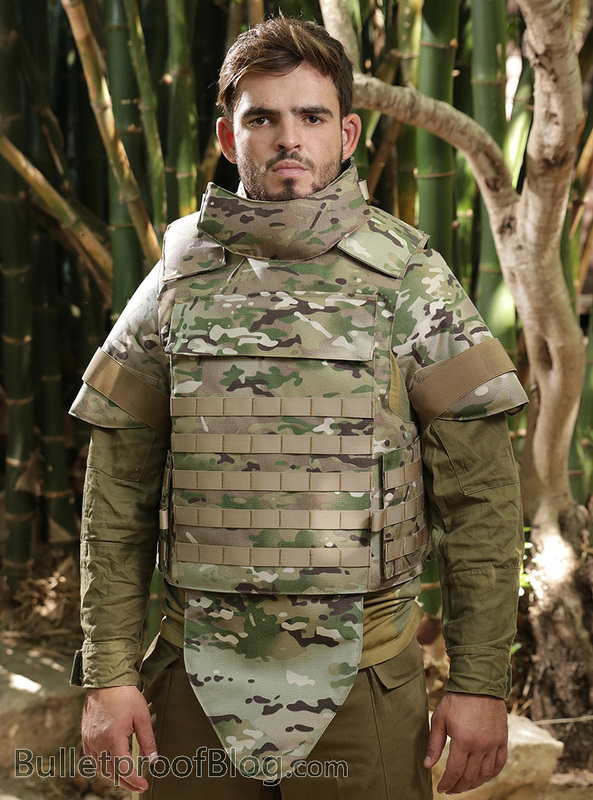 Features like easy removal or simple strapping system, easy access to removable panels are also important secondary needed advantages in a bulletproof vest. Add features like ID placard or color options and the price may shoot up to $ 1000 plus. Choose wisely and stay safe with a quality yet affordable bulletproof vest!